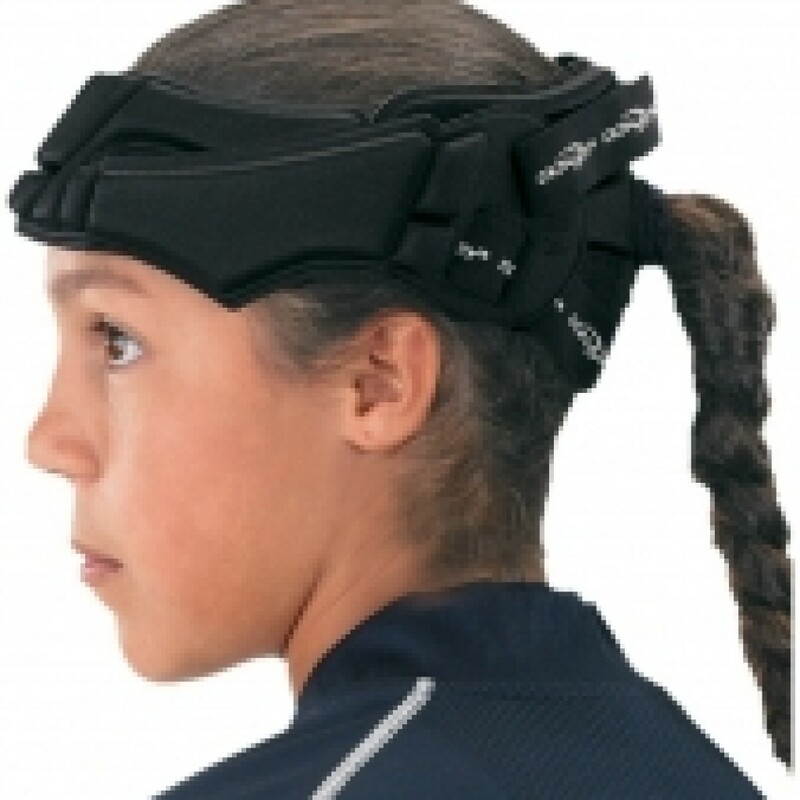 The Donjoy Hat Trick head guard is proved to reduce the risk of concussion resulting from head to dead impact and is ideally suited for soccer players of all ages and ability levels. Meets performance requirements in ASTM 2439, “Standard Specification for Head Gear used in soccer. CoolMax liner fabric accelerates moisture evaporation to keep head cool.